Avante company is the countries best care group. We are advertising our services. These include our care homes and homecare service. 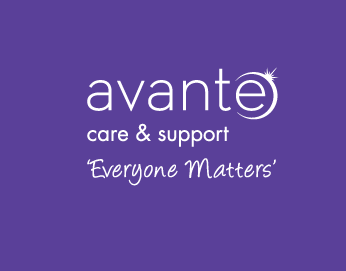 Find Avante Care & Support on stand number 176, grid reference I6. Complete the voucher and return to our stand at the Kent County Show for a chance to win a bottle of champagne. Must be over 18 years old to take part.